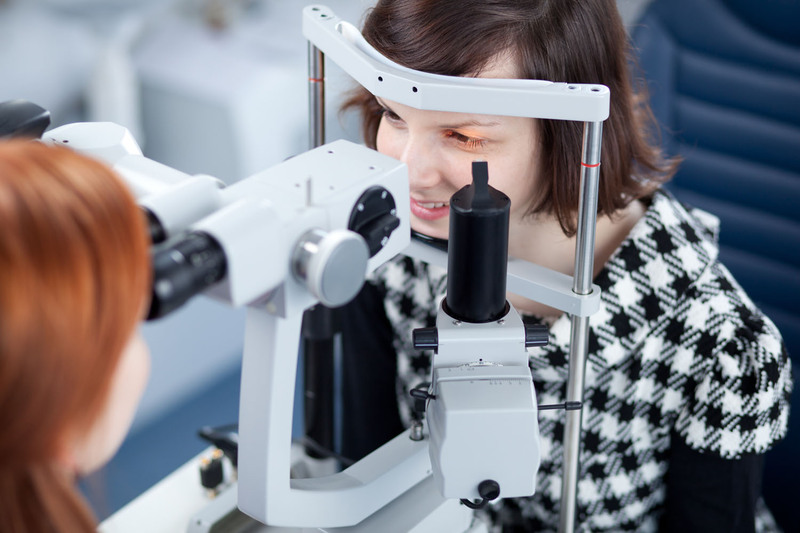 We gladly accept VSP, EyeMed Vision Care, Medical Eye Service, Superior Vision, and Spectera/UHC insurances. Our professionals at Julie Zahn and Associates are dedicated to providing quality primary eye care to you and your family. You will receive a professional eye exam, an accurate prescription, and the most fashionable eyewear or the most advanced in contact lens technologies. Dr. Julie Zahn is managing optometrist at our office. Since graduating from Stanford University with a BS in Biology in 2005 and receiving her Doctor of Optometry degree from University of California, Berkeley in 2011, Dr. Zahn has practiced in a variety of clinical settings, including retail and non profit. In addition to her work at Julie Zahn and Associates, Dr. Zahn also practices optometry at Gardner Health Clinics, a non-profit organization, working with disadvantaged populations. She also enjoys outdoor activities, including hiking, biking and exploring. Dr. Rose is a native to the Bay Area. 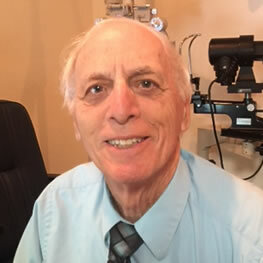 He received his Doctorate of Optometry from UC Berkeley and has been a practicing optometrist for 55 years. He is a member of the American Optometric Association and California Optometric Association. Dr. Rose specializes in fitting various types of contact lenses including multifocal and keratoconus lenses. He has a friendly personality, is great with children and is quite the joker. In his spare time, he enjoys cheering on St. Mary's basketball. His father designed the original jerseys for the Oakland Raiders and Oakland Oaks and he enjoys cheering them on as well. Dr. Rose is a dog lover. Dr. Timothy Dalby received his Doctorate in Optometry from the University of California at Berkeley, and a Master of Science from Brown University, where he conducted research in visual perception. 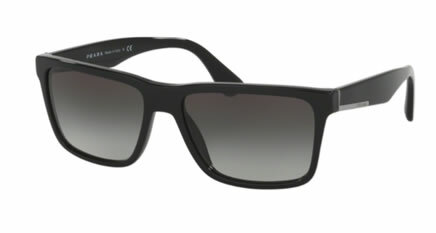 He is a Diplomate of the American Board of Optometry. Dr. Dalby has practiced for over 16 years in a variety of settings, including NASA Ames Research Center, Lawrence Livermore National Laboratory, and in private practice. He enjoys the variety of patients he is able to care for, including professionals, families and school age children. When not at work, he enjoys spending time with his family. 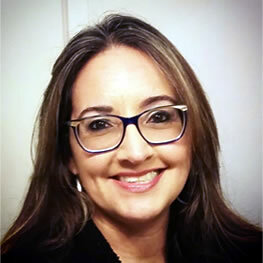 Mireya Gonzalez has been working in the optical industry since 1993. She moved to the bay area in 1997 and began her career as an optician and now manages our practice. She is fluent in both English and Spanish. Helping patients see better and be fitted with the latest styles of eyewear is her great passion, and has professional interest in all aspects of fashion. In her spare time she enjoys spending time with her family, entertaining, dancing, and, of course, shopping! 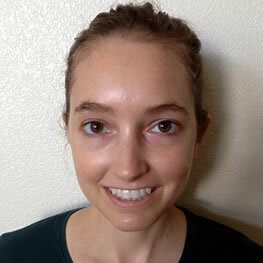 Cindy has previously worked for a number of optometrists and ophthalmologists from the Central Coast to the Bay area. She successfully helped establish the first optometrist office in Greenfield, CA and has enjoyed working with experienced cataract and lasik surgeons. 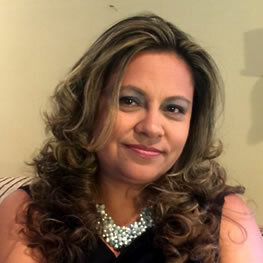 With over 15 years of experience, Cindy is an expert frame stylist and contact lens instructor. She is our assistant office manager and enjoys working with the friendly staff and diverse community. In her spare time she loves to travel and she is a faithful fan of the San Francisco 49ers and SF Giants. 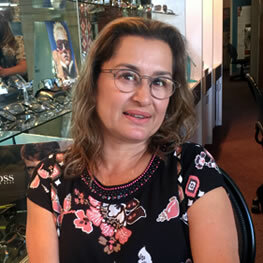 Roxana Ardon is an optician in our office and has been working in the optical field for over 17 years. 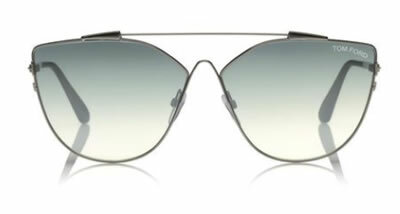 Roxana helps patients with choosing the latest eyewear styles, fitting proper frame and lens combinations, and with making optical adjustments to suit their personal needs. Her easy-going and friendly attitude allows her to offer a personal experience to every patient. Jerry happily rejoined our practice in April 2017, having previously worked under Dr. Howard Rose in 2012-13. 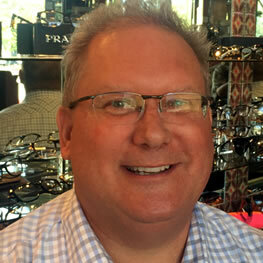 Jerry is an American Board Certified Optician since 1998. 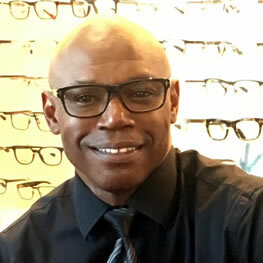 He is an experienced frame stylist with extensive knowledge in optical troubleshooting, frame adjustments, patient pre-testing, and lab experience. Jerry is a military veteran having learned opticianry during his honorable service and graduating from the U.S. Army Optical School in Denver Colorado in 1981. Jerry made this work a career after he left the service. He now lives in San Jose with his wife and sons. He enjoys learning new things and spending time with family in his free time. Our office is open six days weekly, offering day and evening appointments for your convenience.